Thanks Patricia for your input. I would do that except I'm concerned my blog posts would be too long and become boring. Right now I'm having to take a hiatus from blogging. When I resume my writing (and blogging)I will keep your comment in mind. 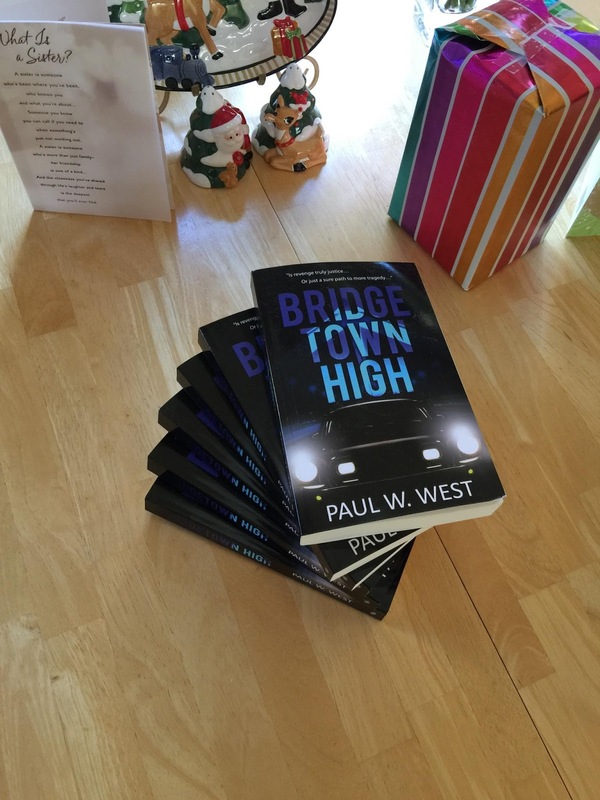 Thank you again, Paul W. West, Author, Bridgetown High.